The folks at Inquisitive Meeple and the Go Forth and Game podcast do a deep dive review this week on Wreck-A-Mecha. Curious what you’ve been missing or just want to hear what other people are saying about the game? Ryan Sanders gives his detailed impressions to host Tom Gurganus after playing some rounds with his family. The crew also has a chat about filler games and whether or not the term has a misleading, negative connotation. 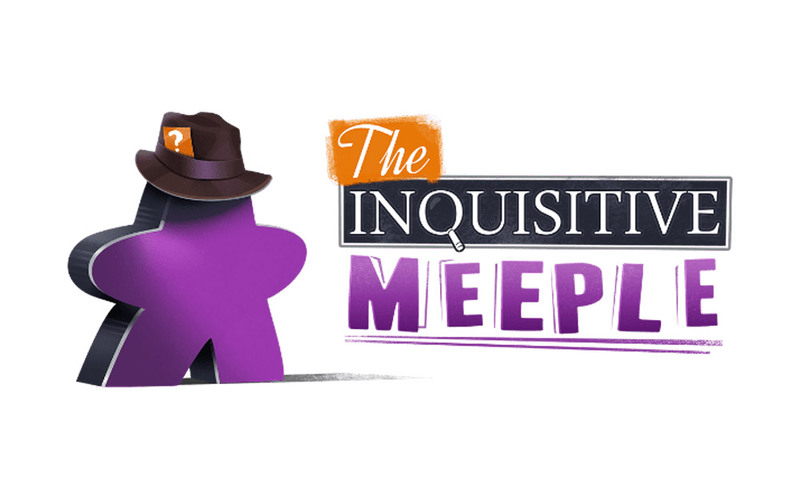 You can check out the full episode at InquisitiveMeeple.com or GoForthAndGame.com.